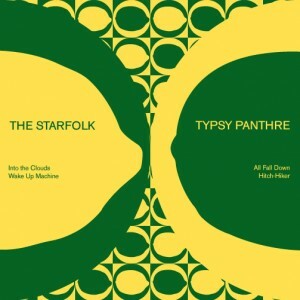 TYPSY PANTHRE – Self Titled (Korda 001) The beguiling debut by recording duo Allison LaBonne (The Owls, The Starfolk) and John Crozier (Ninotchka, Ninian Hawick, The She Brews) blends electro and folk for an exotic pop delicacy! Digital download $7. Send download as gift right here. KORDA 3 KOMP (Korda 015) Celebrating 3 years of Korda, the newest Korda artist sampler is now available! Pick up the CD by mail order, or download today! 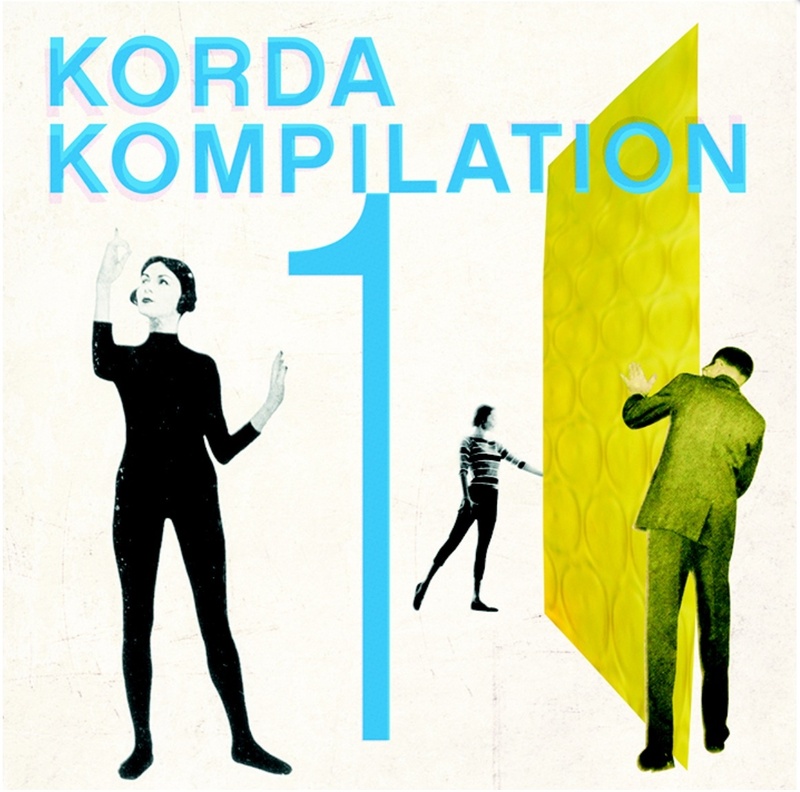 KORDA 2 KOMP (Korda 007) 12 Song CD and Digital Sampler including delicious new tracks from Typsy Panthre, Jim Ruiz Four, The Ocean Blue, The Owls, The Starfolk and The Hang Ups that you can only get here! Digital download $5. Send download as gift right here. 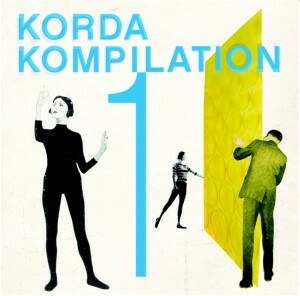 Korda Kompilation – Korda Artists Cool album cuts and rare unreleased tracks. This beautiful introduction to Korda Records is the only place to get Typsy Panthre’s Hitch-Hiker (Sverige Mix). Order the CD here, and digital sampler at bandcamp. Lemon-Lime (Vinyl Split 7″) EP – Typsy Panthre / The Starfolk This 4 song vinyl 7″ is a double debut release from Typsy Panthre and their friends The Starfolk; available on vinyl at Mpls Ltd and Insound. Also available as pay-what-you-want download on bandcamp.